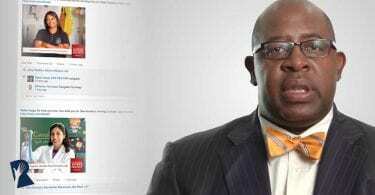 Even if a candidate gets company updates and job opportunities delivered directly to their inbox, there’s a chance that not all the information pertains to them. And in this case, they may disregard future communications from your organization or even leave your talent network altogether. To draw out even more engagement and keep candidates close, it helps to drill down a level further. Instead of general talent networks, consider creating micro talent networks that can more effectively provide relevant content to candidates based on specific interests and skill sets. 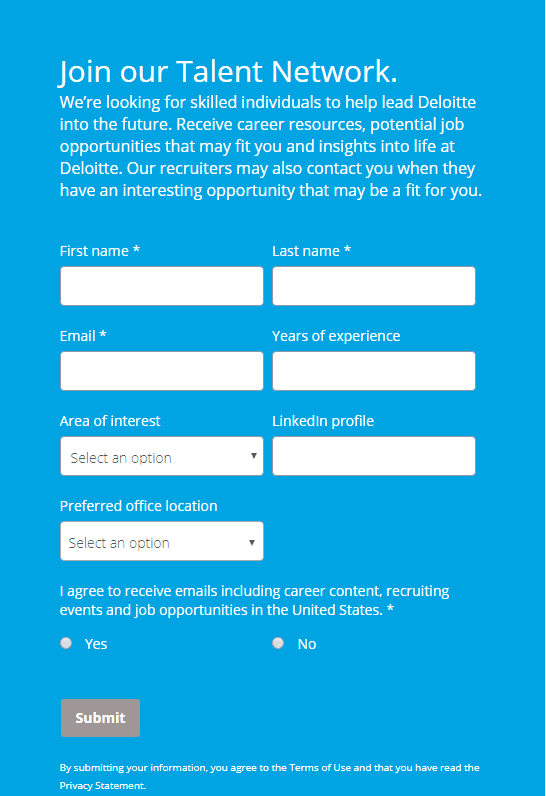 At Deloitte, we’ve begun using micro talent networks to better engage candidates. What we’ve seen so far is promising – our open rates for email newsletters are consistently strong and candidates are starting to apply for opportunities we’re promoting. Here’s what I’ve learned so far about micro talent networks and a few things to consider when you’re looking to boost your talent engagement efforts. 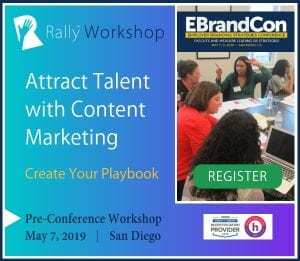 Note: Jill Shabelman will be featuring more micro talent network tips at our free RallyFwd™ Virtual Conference on May 1, 2019. Register today to grab a seat for her session! What is a micro talent network? A micro talent network is a community specifically targeted to candidates with certain skill sets, interests and profiles. For example, these communities can be defined for people with a specific background, or who live or would like to live within a certain geographical region. The main purpose of a micro talent network, whether you communicate with them through email, text, social media or at in-person events, is to attract and nurture relationships with target talent populations. Having an already-established database of engaged candidates through a talent network may help you fill roles more efficiently and quickly. Why are micro talent networks important? It all comes back to relevance. Given the way that technology is constantly changing, candidates immediately want to know the “What’s in it for me?” factor when deciding whether to opt in to communications from your organization. They want to know whether the content they’ll receive is relevant to their interests and will help them achieve a goal, which in this case is to ultimately find a job. Micro talent networks can provide you with a new way to make your employer brand relevant through customized content that is specific to individual candidate populations. Content relevance gives you a greater chance of conversion, whether through more people joining the network, more candidates opening and reading the communications you send, more talent attending in-person events or any other metric you define. Micro talent networks can drive greater awareness of your organization as an “employer of choice” for areas or roles you may not be typically known for. 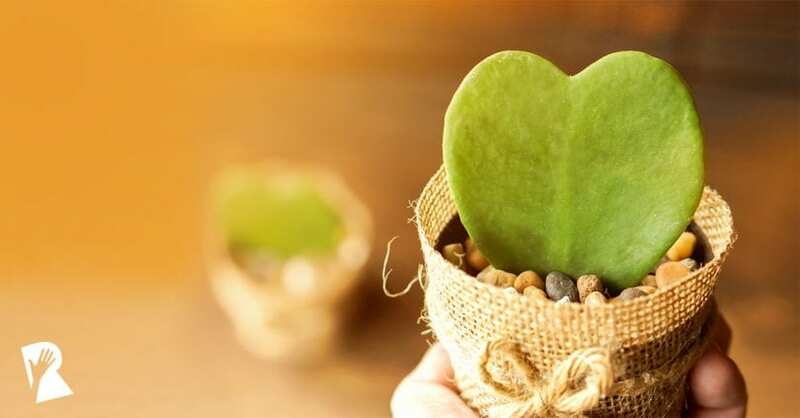 But, the real benefit of micro talent networks is that they give potential candidates the opportunity to connect with an employer even if they aren’t quite ready to make a career change or are still exploring what roles may be a good fit for them. How can you create a micro talent network? Identify your profiles: What are your company’s hiring needs, both now and in the future? When you know the skills, experience levels or regions you need to target, create candidate profiles based on that information. Analyze your business and recruiting goals and think how micro talent networks can align to those goals. Create the candidate journey and a content strategy: As with any Recruitment Marketing strategy, you’ll want to think about the experience from the candidate’s point of view. What is the end-to-end journey that you want candidates to go through when joining your micro talent network? What type of content do you need to support the information you want to deliver to them? It’s important to keep in mind what they may hope to gain to help you craft a journey and a content plan that is aligned with those goals. Connect with stakeholders: Reach out to those in your organization who are aligned with the different business areas you’re targeting. These could be recruiters or hiring managers within specific departments. You’ll want to make sure these people are on board with your micro talent network strategy and that they’ll provide you with the “gut check” or feedback you need as you roll out and further develop your initiative as well as commit to helping provide ideas for engagement or content for follow-up communication. Develop your promotion plan: At the end of the day, it won’t matter how relevant your micro talent networks are unless you have a strategy to promote them to build a community of the candidates you want. Make sure you’re accounting for all the ways you can build awareness of your networks when creating them. You can consider things like ad campaigns that incorporate creative and social content that puts your micro talent networks in front of the right candidates. Candidates are craving more relevant content, while at the same time organizations are looking for more ways to engage talent. Creating micro talent networks is one way to provide candidates with the tailored and customized communications they want to receive, while you can keep your employer brand top of mind. 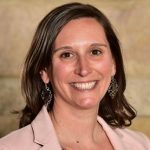 Note: To learn more about how you can use micro talent networks to better engage candidates, join us for Jill Shabelman’s session at our free RallyFwd™ Virtual Conference on May 1, 2019! Register now!